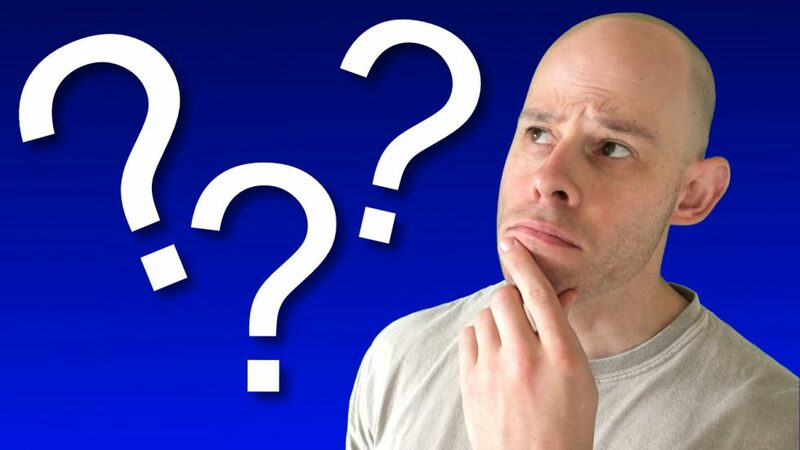 Modern society has presented us with some pretty big fitness mysteries. Why can’t we create a diet that helps anyone reliably lose weight? How can two people do the same workout program, yet experience different results? Why can’t well-educated experts ever agree on the best method for, well, anything? The answer lies in the vast and complicated nature of fitness influences. Influences are the nearly infinite variables that influence the natural laws that control your fitness results. Almost everything we can imagine, from workouts to diets and even wearable tech gadgets are fitness influences. None of these things is 100% directly in control of any aspect of your fitness. Diets don’t cause weight loss. They are merely influences you calorie intake which in turn influences the natural law that does control your fat levels homeostatic thermogenesis (ie. calorie balance.) That workout program you’re doing doesn’t cause you to build muscle. Instead, it’s an influence on the creation of muscle tension which is an influence on the homeostatic balance between the anabolic and catabolic forces your muscles experience every day. Influences clear up a bunch of fitness mysteries because they help us become aware of the countless differences from one person to the next. They also clear up why a diet or workout can work for you at one point in your life but not another. Understanding the way influences work also gives you the power to create your own diet and exercise habits that are more effective for you while reducing the stress that comes from forcing yourself into dogmatic approaches. Human Growth Hormone (HGH) fuels the growth of our bodies during childhood and adolescence. 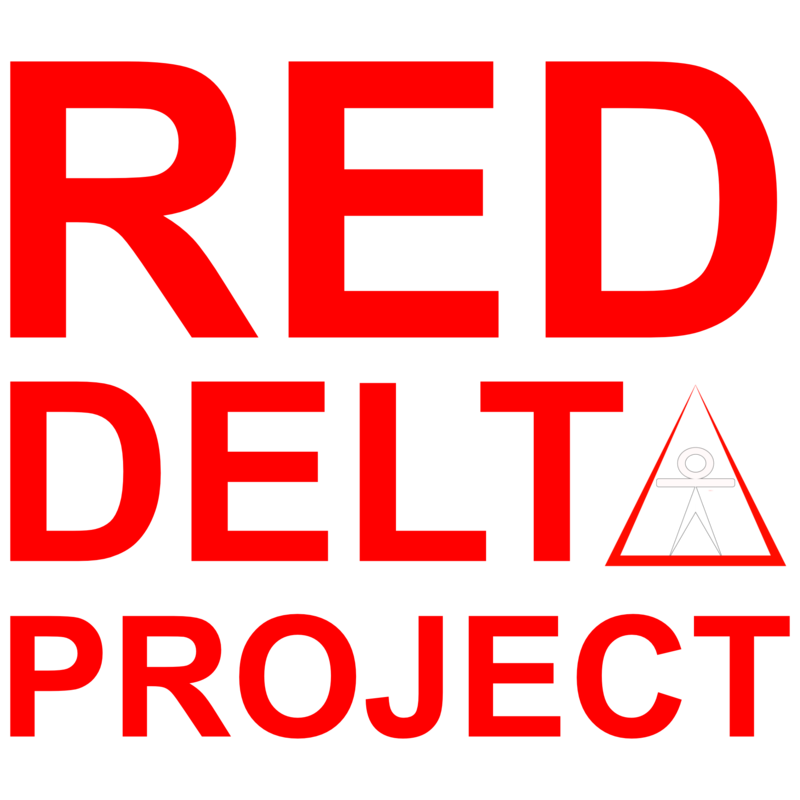 Check out this week’s edition of the Red Delta Project Podcast to learn more about how understanding influences will help clear up some of the biggest fitness mysteries of our time.